Biriyani is an rice dish with veggies/egg/meat, made with highly seasoned spices and is a favourite dish for many food lovers in India 🇮🇳! The word Biryani is derived from the Persian word Birian, which means ‘fried before cooking’ and Birinj, the Persian word for rice. So it could have originated in Persia, and brought to India by the Mughals. 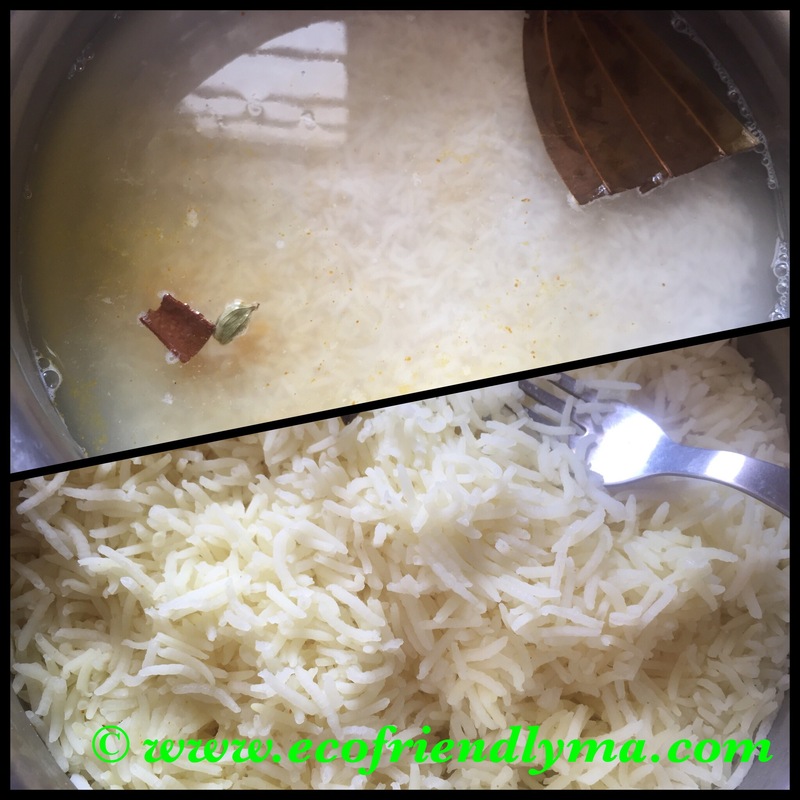 Soak basmati rice in water for half an hour, then drain the water and cook the rice by adding a little less than 3C of water 💦 in a thick bottom vessel with lid. Add a bay leaf, 1 clove, little cinnamon, 1 cardamom, pinch of turmeric n ghee, close the lid and cook until done. Remove the lid and using a fork make rice fluffy and keep aside. Simultaneously boil eggs for 15mins, de-shell them. 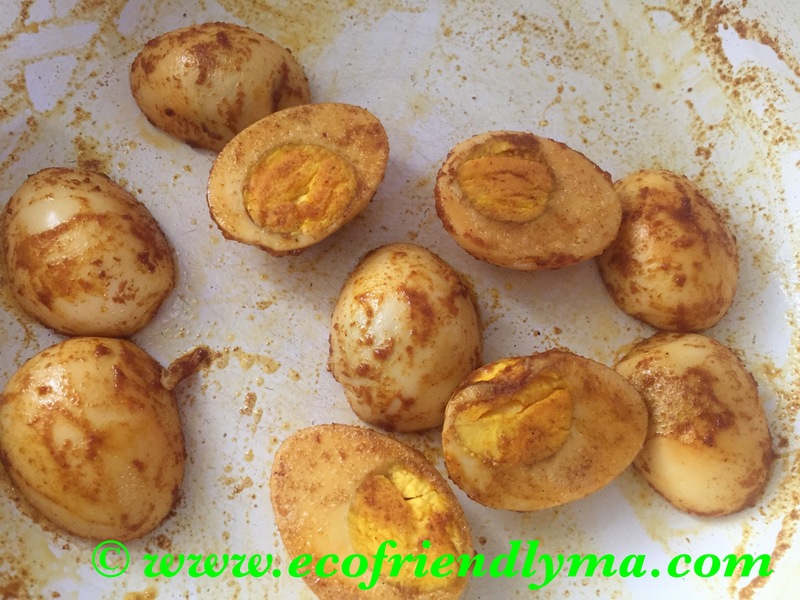 In a frying pan add a little ghee, salt, turmeric & chilly powder and fry the boiled eggs. Half the eggs, fry & keep aside. 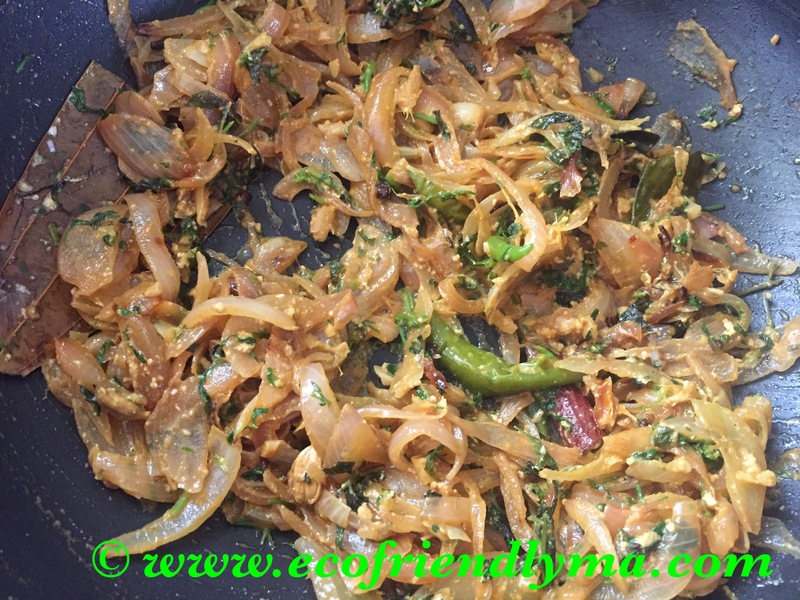 In a big pan add ghee, all whole spices mentioned in ingredients, chillies, curry leaves, ginger garlic paste, onions and sauté well until onions turn golden brown. Then add chopped mint & coriander leaves salt, turmeric pwd, coriander pwd, red chilly pwd sauté well, add curd and sauté for 5 mins. Add the above cooked rice and gently fold in & add the eggs, garnish with fried onions & roasted cashews and leave it atleast for an hour for all the flavours to blend in. Liked the recipe? Do give it a thumbs up 👍, try it out and share how it turned out in comments below 👇 & don’t forget to subscribe!